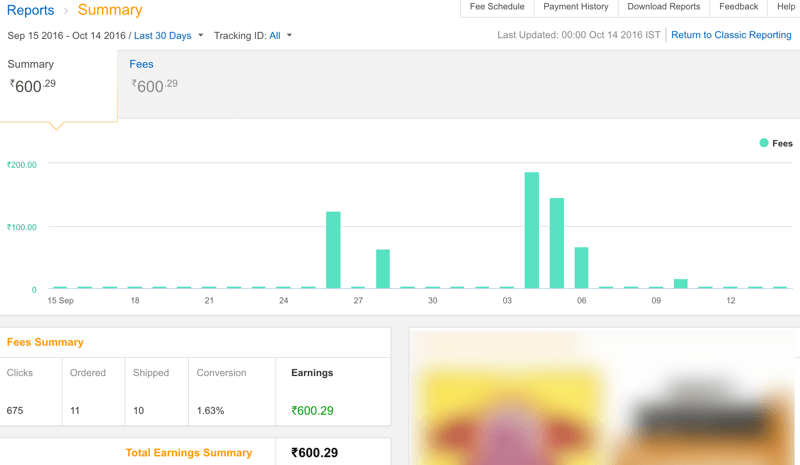 Geni.us is a very smart way to maximize earnings from Amazon and iTunes by sending traffic based on geo-location. The pricing is fair and the features are well worth the expense. Highly recommended. Are you an Amazon affiliate partner & would like to earn more money without doing extra work? If your answer is yes, then today is a lucky day for you. 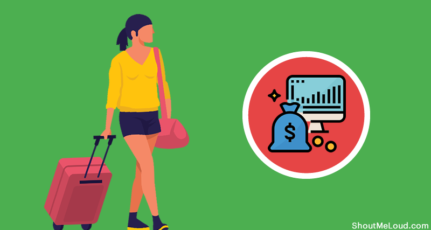 Today, you will be learning about a crucial aspect of the Amazon affiliate program that could help you earn more money without lifting a finger. Did you know the Amazon Associates program is country-specific? 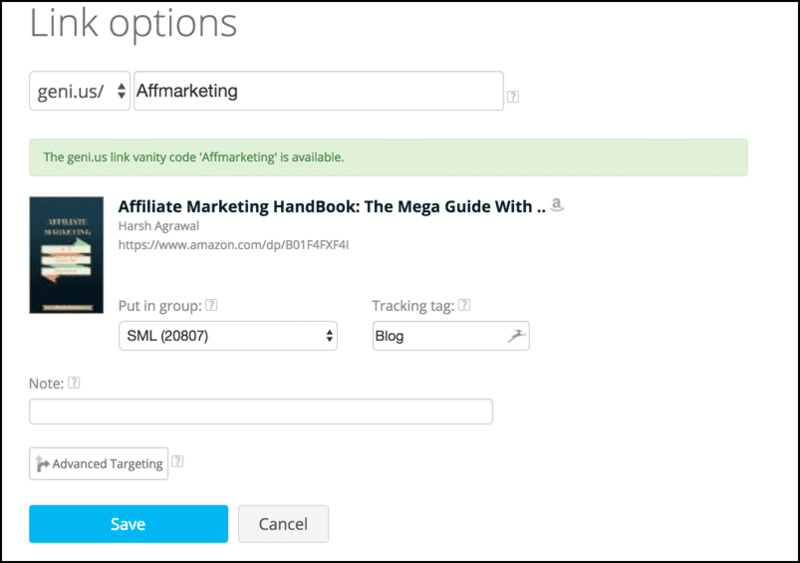 This is one factor most newbies & intermediate Amazon affiliates don’t know. They end up leaving a lot of money on the table. Well, today I will show you exactly how you can take advantage of new technology to start earning more from the Amazon Associates program. Amazon doesn’t pay you for a sale which is made on stores in a different country other than the one you have signed up for. Call it intelligent links, link localization, global linking, universal linking, or link globalization, it all means the same thing with regards to the Amazon ecosystem. The concept of Geni.us is brilliant for any internet marketer & I really like the way they’ve made it easy for anyone to get started. 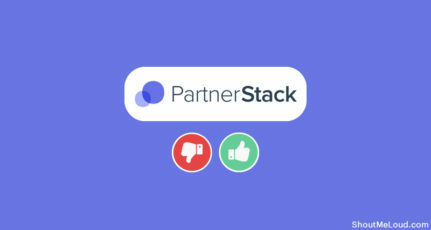 The onboarding is simple & once you have created a trial account, you can straight away track how effective this service is going to be for you. 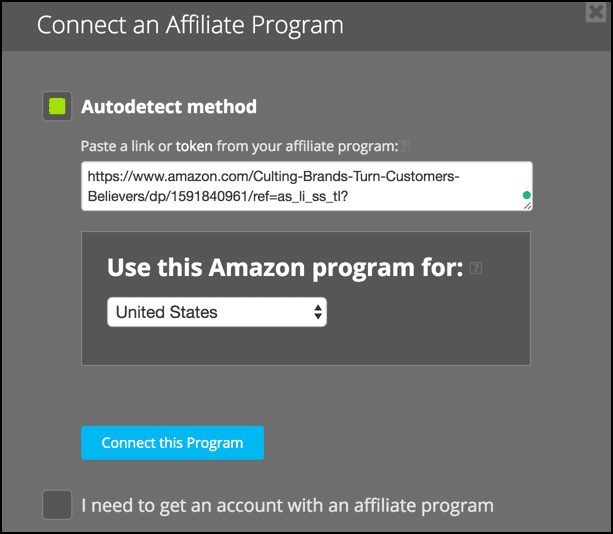 You need to copy/paste your Amazon affiliate link to let Geni.us auto-detect the country you are signed up for in the Amazon affiliate program. Note: Copy your affiliate URL from the address bar & paste it as shown in the above screen. It will auto detect the location, but do cross-check before clicking on “Connect this Program”. I’m not utilizing the iTunes affiliate program via Geni.us at this moment. Click on the “Links” tab & paste your first affiliate link. 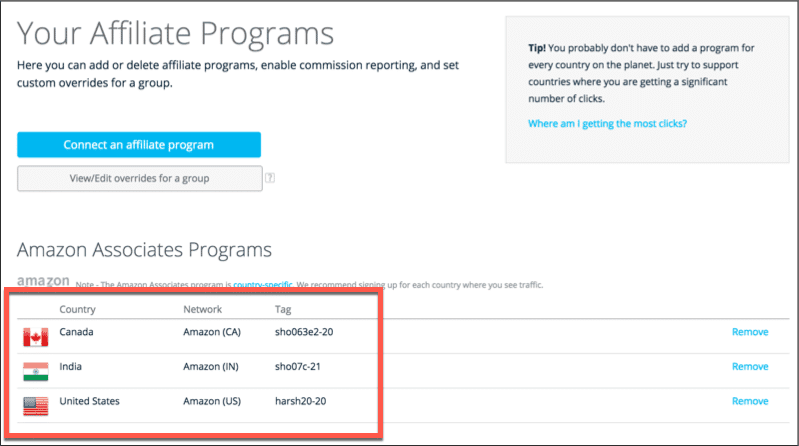 You can learn how to create global Amazon affiliate links here. The best part is they offer multiple ways to integrate Geni.us on your website. This is the easiest method that works with every platform including BlogSpot. All you need to do is add the lines of code just before the closing </body> or </head> tag. You can use the Google Tag Manager to manage all such tags from one place. If you have multiple websites, do take advantage of the “Group” feature. 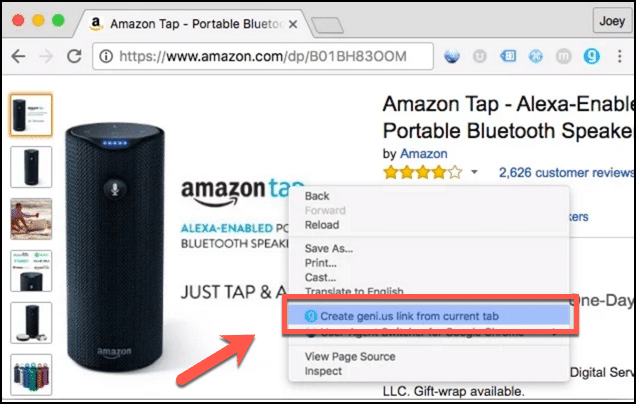 If you are a WordPress blogger like me, you can use the official Geni.us Amazon link plugin. All you need to do is create an API key from your Geni.us account & configure the WordPress plugin with your API key. 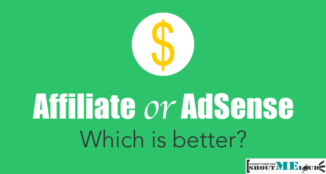 After this, all existing links will be automatically redirected to the affiliate program. Note: They also have an iTunes Engine plugin which is for the iTunes affiliate program. 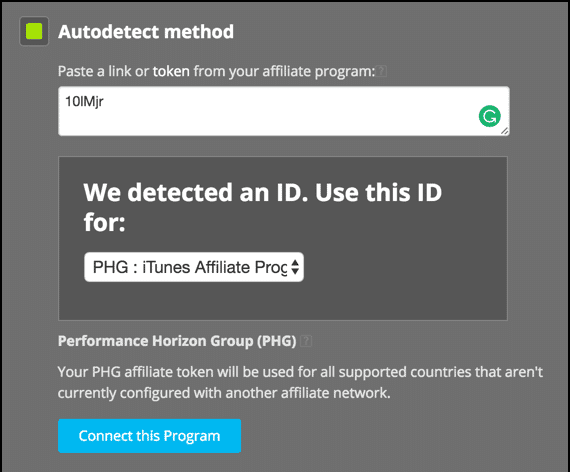 Download the plugin here & learn about the iTunes affiliate program here. 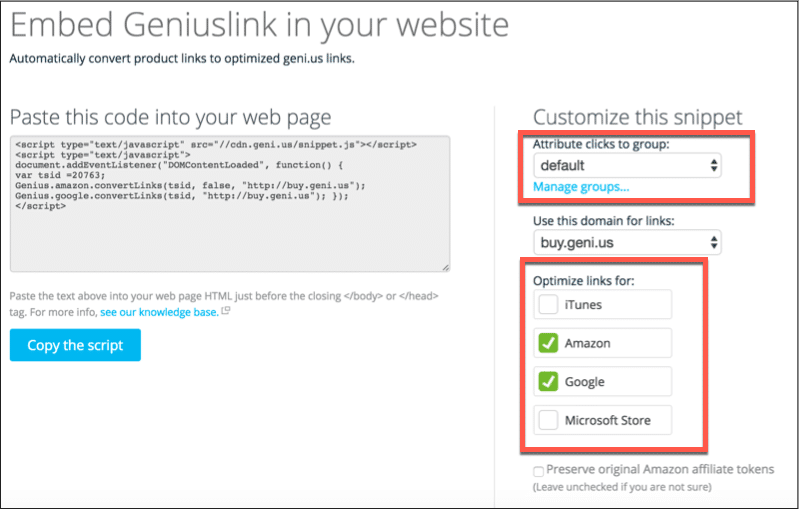 Before using Geni.us, I was only linking to the Amazon.com store. Once I integrated Geni.us, I started sending traffic to all the Amazon stores based on a user’s geo-location. In the below graph, you can see the distribution based on click destination. In the below screenshot you can see the earnings report from the Amazon U.K. Associates program. Note: Ignore the amounts as we only promote a few products from Amazon. 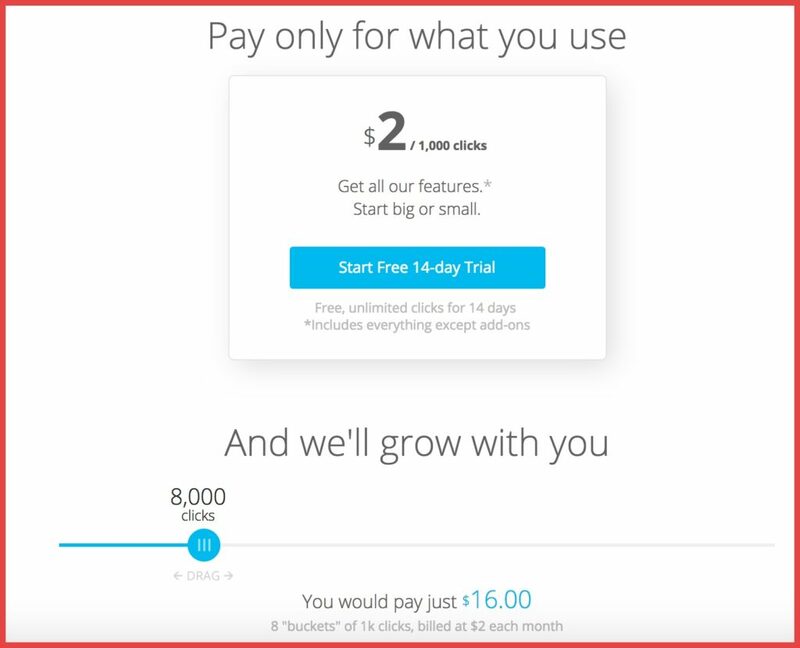 The pricing of Geni.us is pretty simple as you only need to pay based on the number of clicks. You can also try it for free with unlimited clicks for 14 days which is good enough for you to test out the service. 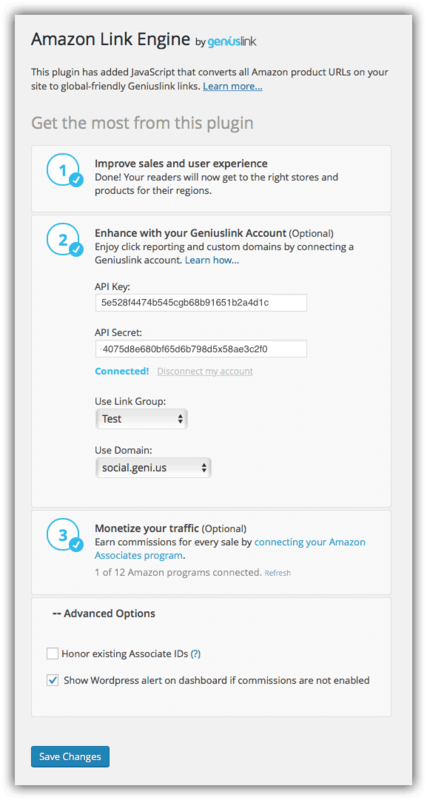 Well, Geni.is is indeed one such tool that every Amazon affiliate should use. 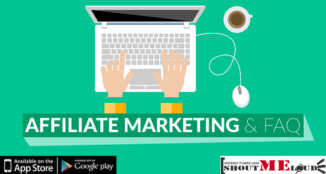 Apart from affiliate marketing, you can also use it for various purposes. For example, you can use it to send users to different pages based on their device or geo-location. The practical implementations are numerous & I’m pretty sure you will figure out a smart way to use this tool. 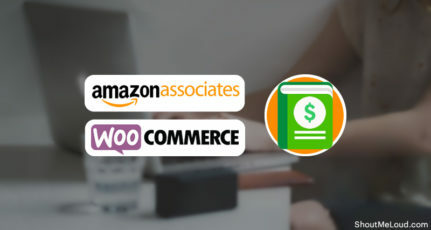 Alternative to Geni.us for Amazon Associates: There is a WordPress plugin called Easy Azon which is not as powerful as Geni.us, yet popular among marketers who are into the Amazon affiliate niche. So give Geni.us a try and let me know your experience in the comments below. I will be sharing a detailed case study on how much extra money I have made using Geni.us in coming days. Know someone who could benefit from this service? Share this post with them on Facebook, Twitter, and Google Plus! I am using amazon affiliate program since 2010 this geni.us is new for me. Thanks harsh for sharing this useful information. 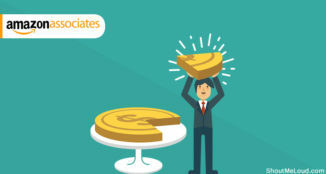 I think Affiliate Marketing is best earning source.. If you do everything right, no one can stop you to earn huge commissions. Thanks for Sharing Harsh Sir.